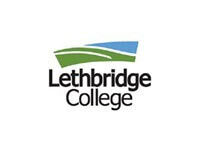 When users select a link to an outside website, they are leaving www.visitlethbridge.com and are subject to the privacy and security policies of the owners/sponsors of the outside website. 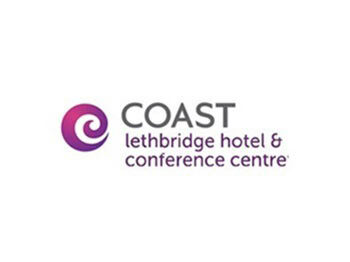 Lethbridge Lodging Association, which manages www.visitlethbridge.com, does not control or guarantee the accuracy, relevance, timeliness or completeness of information contained on a linked website. Lethbridge Lodging Association does not endorse the organizations sponsoring linked websites and we do not endorse the views they express or the products/services they offer. Lethbridge Lodging Association is not responsible for or liable in any way for commercial transactions which users transact with linked websites. The information, software, products, and services published on this website may include inaccuracies or errors, including pricing errors. 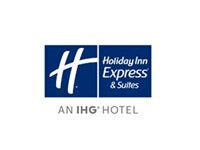 In particular, Lethbridge Lodging Association and the affiliated, co-branded and/or linked website partners through whom we provide service, the Lethbridge Lodging Association Affiliates, do not guarantee the accuracy of, and disclaim all liability for any errors or other inaccuracies relating to the information and description of the hotel, air, cruise, car and other travel products displayed on this website (including, without limitation, the pricing, photographs, list of hotel amenities, general product descriptions, etc. ), much of which information is provided by the respective suppliers. 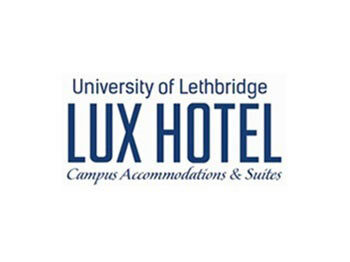 In addition, Lethbridge Lodging Association and Lethbridge Lodging Association Affiliates expressly reserve the right to correct any pricing errors on our website and/or on pending reservations made under an incorrect price. In such event, we will offer you the opportunity to keep your pending reservation at the correct price or, at your option, we will cancel your reservation without penalty. 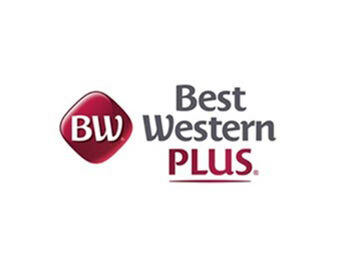 Hotel ratings displayed on this website are intended as only general guidelines, and Lethbridge Lodging Association and Lethbridge Lodging Association Affiliates do not guarantee the accuracy of the ratings. 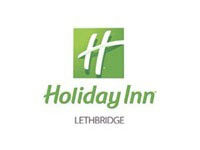 Lethbridge Lodging Association and Lethbridge Lodging Association Affiliates and their respective suppliers make no guarantee about the availability of specific products and services. Lethbridge Lodging Association and Lethbridge Lodging Association Affiliates and their respective suppliers may make improvements and/or changes on this website at any time. Lethbridge Lodging Association and Lethbridge Lodging Association Affiliates, and their respective suppliers make no representations about the suitability of the information, software, products, and services contained on this website for any purpose, and the inclusion or offering of any products or services on this website does not constitute any endorsement or recommendation of such products or services by Lethbridge Lodging Association and Lethbridge Lodging Association Affiliates. All such information, software, products, and services are provided "as is" without warranty of any kind. Lethbridge Lodging Association and Lethbridge Lodging Association Affiliates, and their respective suppliers disclaim all warranties and conditions that this website, its servers or any email sent from Lethbridge Lodging Association and Lethbridge Lodging Association Affiliates, and/or their respective suppliers are free of viruses or other harmful components. Lethbridge Lodging Association and Lethbridge Lodging Association Affiliates, and their respective suppliers hereby disclaim all warranties and conditions with regard to this information, software, products, and services, including all implied warranties and conditions of merchantability, fitness for a particular purpose, title, and non-infringement. The carriers, hotels and other suppliers providing travel or other services on this website are independent businesses and not agents or employees of Lethbridge Lodging Association and Lethbridge Lodging Association Affiliates. Lethbridge Lodging Association and Lethbridge Lodging Association Affiliates are not liable for the acts, errors, omissions, representations, warranties, breaches or negligence of any such suppliers or for any personal injuries, death, property damage, or other damages or expenses resulting there from. Lethbridge Lodging Association and Lethbridge Lodging Association Affiliates have no liability and will make no refund in the event of any delay, cancellation, overbooking, strike, force majeure or other causes beyond their direct control, and they have no responsibility for any additional expense, omissions, delays, re-routing or acts of any government or authority. In no event shall Lethbridge Lodging Association and Lethbridge Lodging Association Affiliates, and/or their respective suppliers be liable for any direct, indirect, punitive, incidental, special, or consequential damages arising out of, or in any way connected with, your access to, display of or use of this website or with the delay or inability to access, display or use this website (including, but not limited to, your reliance upon opinions appearing on this web site; any computer viruses, information, software, linked sites, products, and services obtained through this website; or otherwise arising out of the access to, display of or use of this website) whether based on a theory of negligence, contract, tort, strict liability, or otherwise, and even if Lethbridge Lodging Association and Lethbridge Lodging Association Affiliates and/or their respective suppliers have been advised of the possibility of such damages.